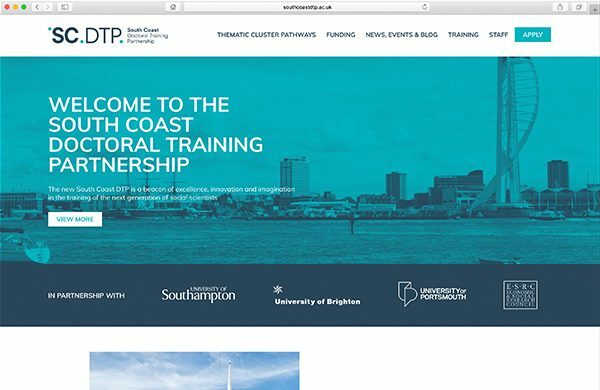 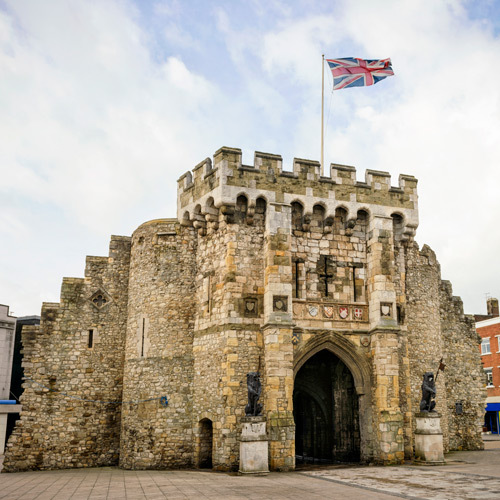 Recognition was asked to help design and build a WordPress based website for a collaboration between the Universities of Southampton, Brighton and Portsmouth. 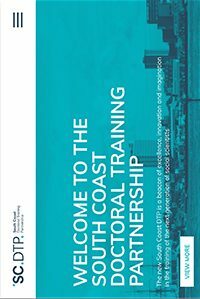 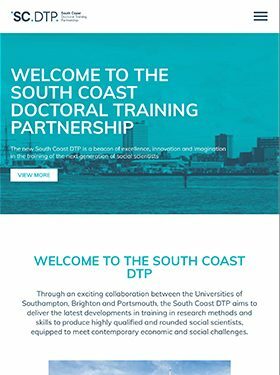 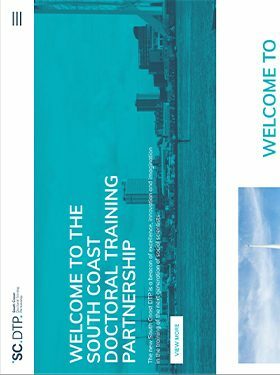 South Coast DTP aims to deliver the latest developments in training in research methods and skills to produce highly qualified and rounded social scientists, equipped to meet contemporary economic and social challenges. 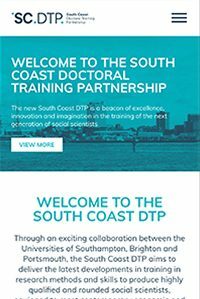 After taking a comprehensive client brief and going through the existing website content we worked up three different concepts, all of which created a clean and professional image for South Coast DTP. 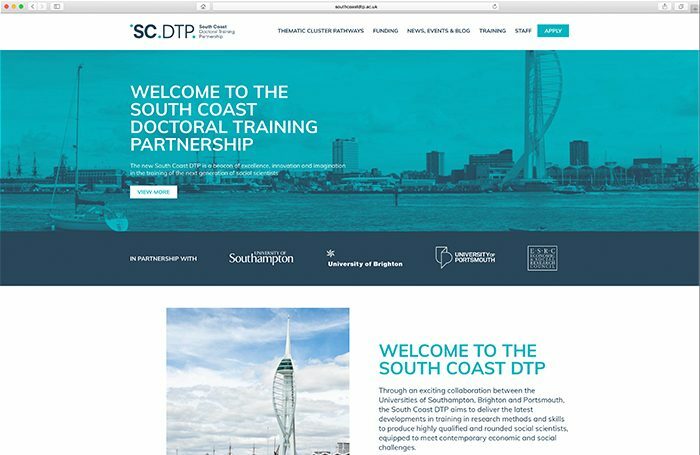 Key areas of the existing site were bought into the core page layout which helps aide users access the important information quicker and also enables them to quickly see up and coming events, news updates and blog stories. 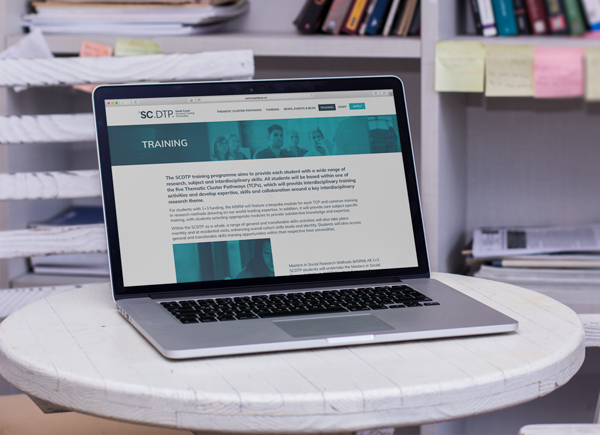 Utilising the corporate colours inherited from the logo we developed an overlaid style for some of the imagery on key pages which helps create the corporate yet clean style the client brief outlined.